Aljazeera on Zimbabwe Election Discussion live streamed across the world. 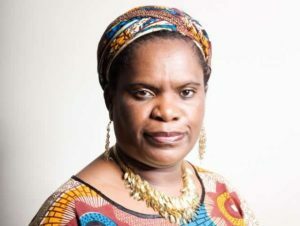 Muzvare Betty Makoni joined the other panellists from contesting political parties, Zanu PF and MDC. She was in the debate as a gender activist and she focused on what election has for women and girls. There is no way the election could have started without a global televised discussion. Please take time to watch video above and share widely. Lets get women and girls talking as well. For a long time politics is dominated by men.